8/07/2014 · - 1: How to get access to the bearer token in the script From my experience, we could get the token form the backend using C# firstly. If you want to use JS or Ajax to send your request, you could use some method pass this token value to front. 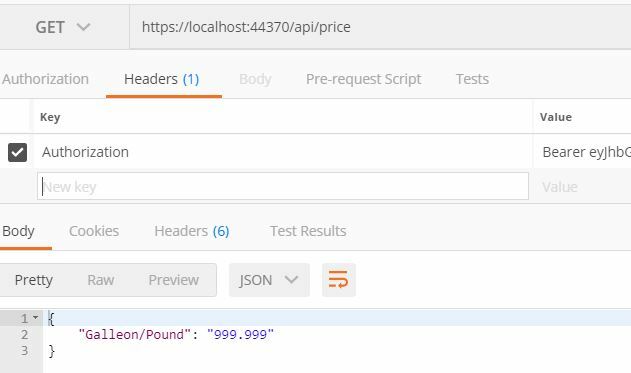 Make the API call passing the access token as a bearer token in the header of the request. This will authorize the request on the user’s behalf. This will authorize the request on the user’s behalf. If bearer token is absolutely necessary, restrict CORS to prevent cross domain access. On the other hand if cross domain is necessary, then use authorization code grant where token resides entirely on server side and is never exposed to the user agent. Edit July 2018: I’ve blogged a better way to do this. Add an authorization header to your swagger-ui with Swashbuckle (revisited). 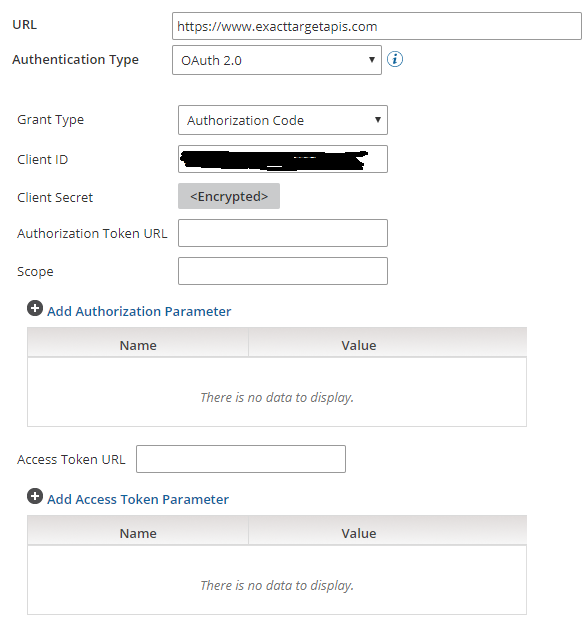 Out of the box there’s no way to add an Authorization header to your API requests from swagger-ui. When the authorization is granted, the authorization server returns an access token to the application. 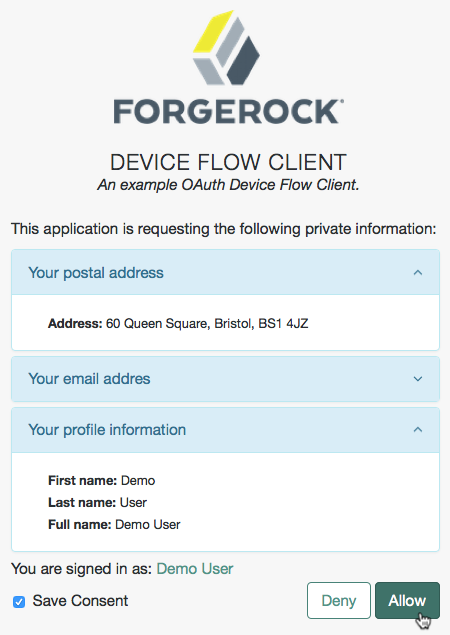 The application uses the access token to access a protected resource (like an API). Do note that with signed tokens, all the information contained within the token is exposed to users or other parties, even though they are unable to change it.